2.3 - Can I attend a gay wedding? In this episode, Pastor Steve tackles the issues that come along with supporting friends that have different sexual orientations. Do you have a question that you would like to hear answered on the podcast? You can submit your question anonymously by going to cstone.church/inthegrey or publicly by going to facebook.com/cstonechurch. 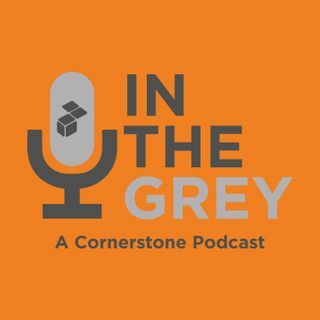 “In The Grey” is a ministry of Cornerstone Assembly of God. You can find more info by visiting our website at cstone.church.